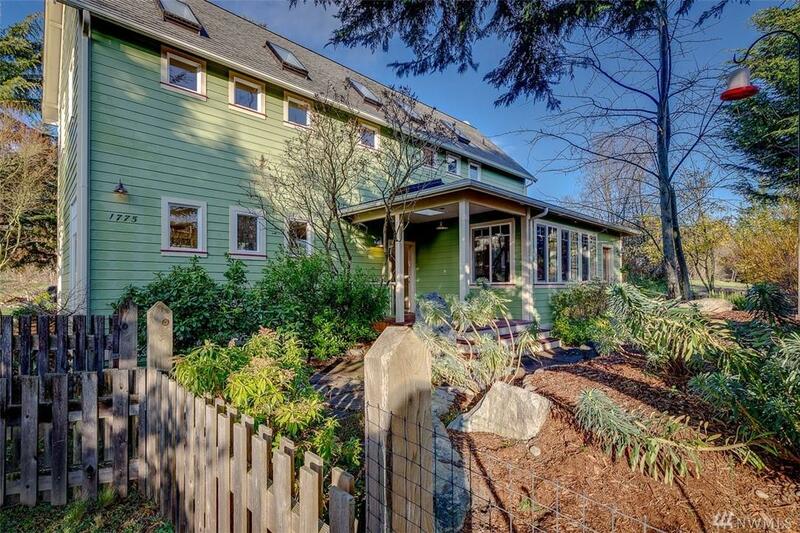 One of the last, great Port Townsend properties located in prime Port Townsend neighborhood. Enjoy a city-block as your own back yard. 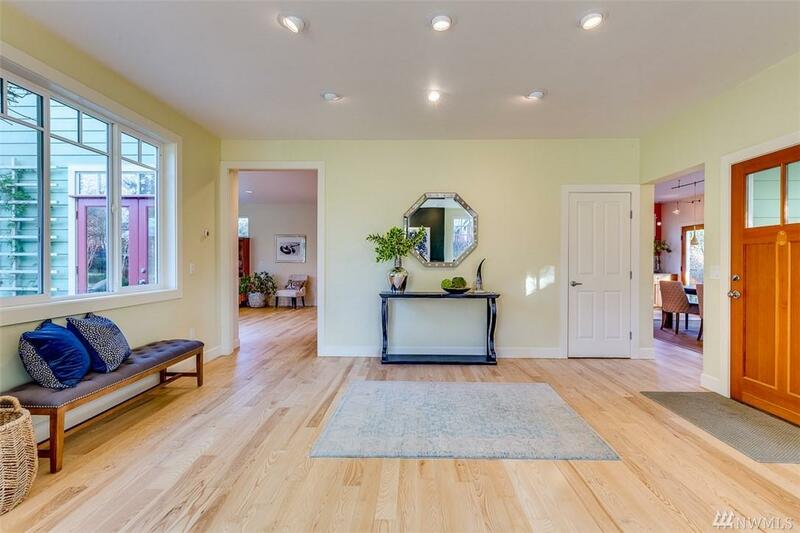 A special, light filled, 4 bedroom modern farmhouse is main residence w/a separate 960 sq ft studio/ADU & 864 sq foot shop w/radiant floor heat. 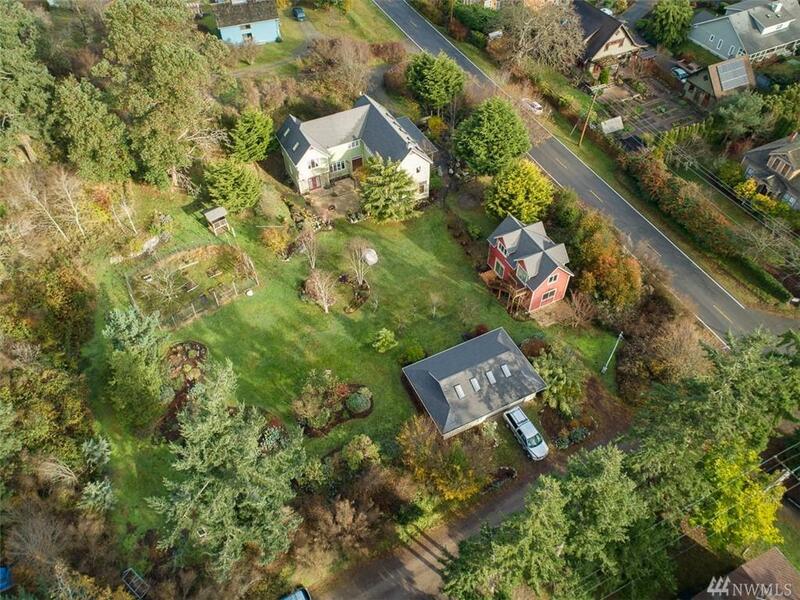 Located a few blocks from Fort Worden & Uptown. 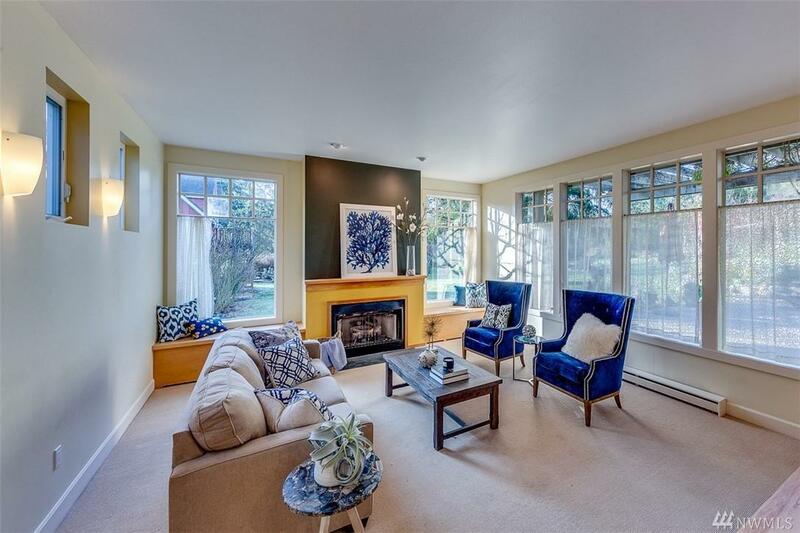 Amenities; private, professionally landscape yard w/enclosed fruit orchard & vegetable garden, ash floors in home, walk-in tiled shower in master, custom cherry cabinetry.